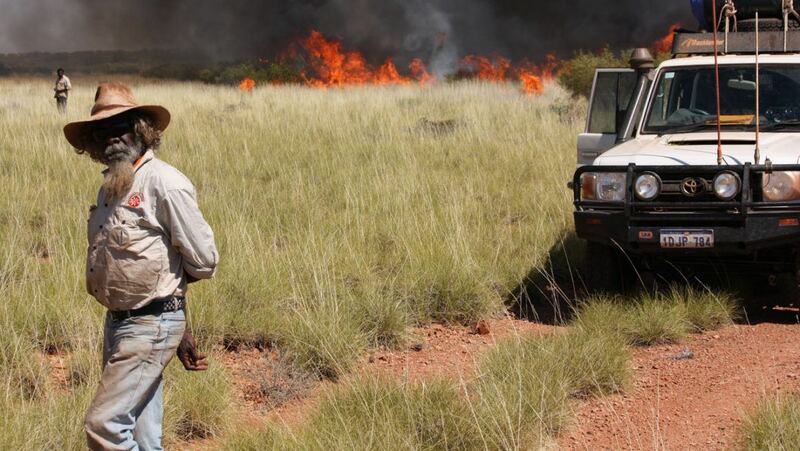 In 2011, Kanyirninpa Jukurrpa (KJ) commissioned SVA Consulting to measure and evaluate the social, cultural and economic benefits of its On-Country programs, its foundational work supporting the Martu Indigenous desert people to build sustainable communities. To do this, SVA Consulting developed the program logic for KJ’s programs, conducted a Social Return on Investment (SROI) study and developed a measurement and evaluation framework for KJ to use in the future. 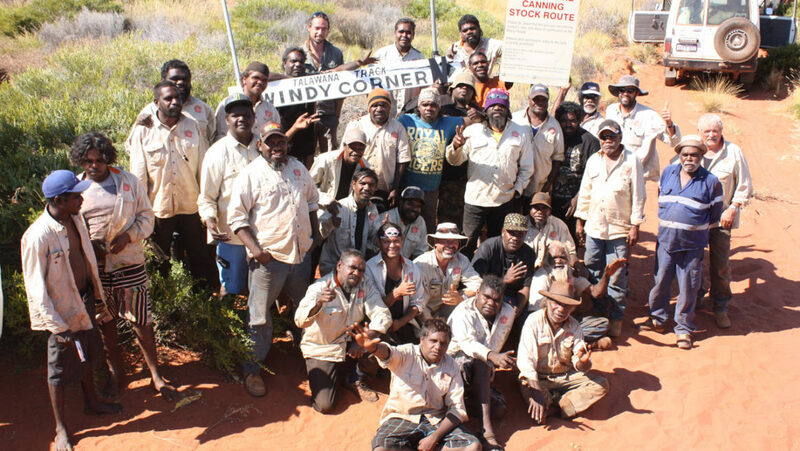 KJ’s programs assist Martu to re-engage with their country, share and learn cultural knowledge themselves, and disseminate Martu cultural knowledge to the broader population. By conducting an independent assessment of the programs’ benefits, KJ hoped to demonstrate, in a compelling way, that its approach was achieving meaningful and positive change. 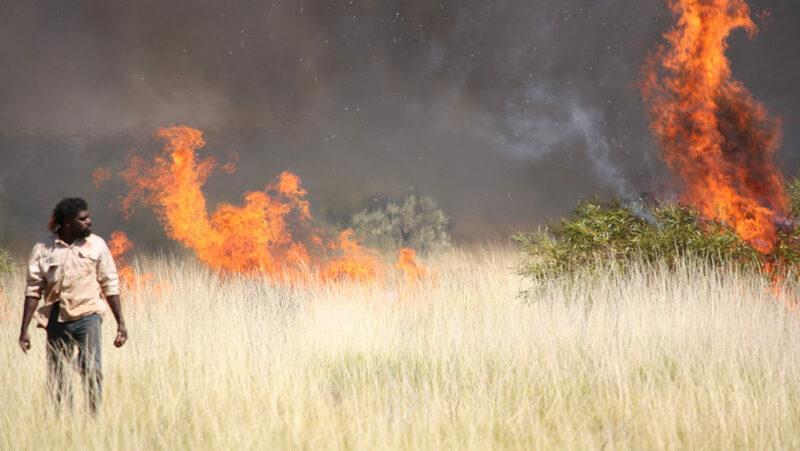 The work has highlighted that a key to these programs is that they work with Martu priorities, harnessing Martu skills and knowledge. The SVA Consulting team spent two weeks in two of the four remote communities (Jigalong and Purnngurr in WA) facilitating open conversations with program stakeholders. 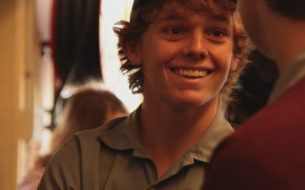 This included day trips out on country conducive to Martu talking about their lives and the impact the program had had. The study identified 24 unique stakeholder groups who experienced a total of 54 significant social, cultural and economic changes. It also showed the worth of KJ’s On-Country programs and validated the significance of the cultural, social and economic impacts. Despite the substantial investment required to deliver a program in remote desert communities, it shows a positive return on investment. KJ has used these findings to make the case for ongoing investment in its On-Country programs – urgent work as there are few pujiman (bushmen born in the desert who have lived a traditional life) still alive to pass down their rich culture. Editor’s note: In 2014 KJ engaged SVA Consulting to undertake an evaluative Social Return on Investment (SROI) analysis of its on-country programs. You can read more about this engagement in this blog post. The Partnership Brokers National Network, funded by DEEWR, engaged SVA Consulting to evaluate the School Business Community Partnership Brokers program. Until just over 100 years ago, Martu were a traditional hunter gather society, with the vast expanse of the desert as their home. It was one of those days which is difficult to translate into words: a day immersed in Maori culture, and the culture of an organisation defining what it means to be Maori in 2015 in urban Auckland. It was a day that filled me with immense pride for what Waipareira is doing, and for how we have helped them to build an organisation and team that can support and strengthen that journey. SVA was delighted to work with the Sir David Martin Foundation and Mission Australia on a Social Return on Investment analysis (SROI) of Triple Care Farm. 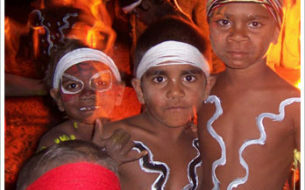 National Reconciliation Week is celebrated across Australia each year between 27 May and 3 June. The start and end dates commemorate two significant milestones in the reconciliation journey—the anniversaries of the successful 1967 referendum, and the High Court Mabo decision. 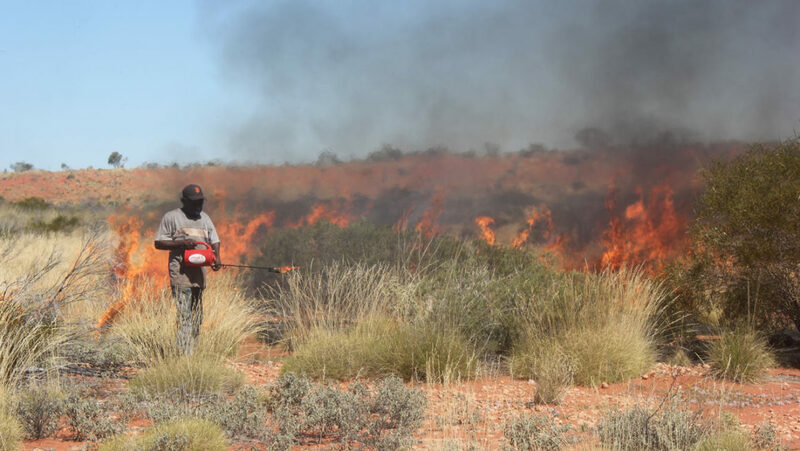 SVA consultant Brendan Ferguson shares how Martu and whitefellas are working together in the deserts of Western Australia.